I am most proud of my ability to turn nothing into something. To follow my dreams and to inspire others to be their best. 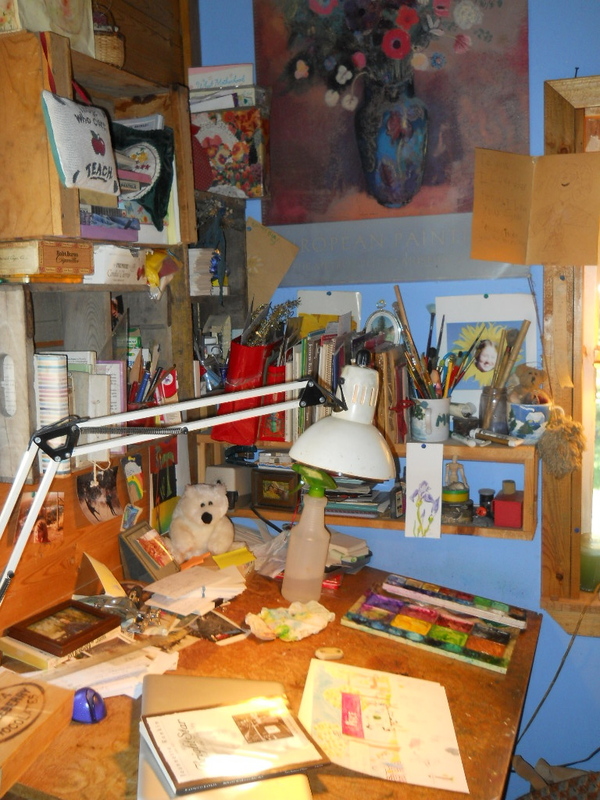 This is a photo of my art desk where I create. I worked hard and took lots of adventures to find my cabin in the woods where I practice my art. When I sit at my desk I start with a blank piece of paper and an idea. I usually start with a pencil. After numerous sketches, and eraser marks, I’ll have something to show in the end that tells a visual story. Sometimes I start with a blank document on my computer as well. This usually turns into a written piece that is enhanced with photos that I have taken myself. If you’d like to see some of my final projects I’d love if you check out my website at http://www.jackiebeyer.com. It’s a work in progress and should be getting updated this winter. I love Caught Read Handed. A new blog I have recently started folioing. She inspires me each day with her great posts. Caught Read Handed shared WWW Wednesdays which are hosted by Should Be Reading. • What are you currently reading? The Pumpkin Plan by Mike Michalowicz. I loved the interview I heard on Entrepreneur on Fire with Mike and it’s recommended over and over. 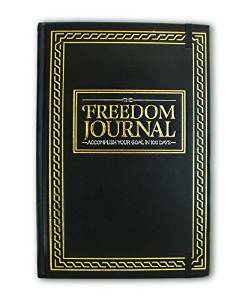 As someone who currently has a half dozen blogs, and can’t seem to focus this book is essential to moving forward and pinpointing what is going to be my big pumpkin. • What did you recently finish reading? I just finished reading Adi Alsaid’s Let’s Get Lost. By far one of my favorite books this summer/fall. I loved the characters, the short stories, and the adventures Leila has as she travels from New Orleans to Alaska to see the Northern Lights. I always think a sign of a good book is when you wonder what the characters are doing when you are away from the story. These characters still have me wondering, can’t wait for the sequel. • What do you think you’ll read next? Well, looking at the stack on my shelf, I would say most likely I will read an Alexander McCall Smith novel. I have two I currently checked out, In the Company of Cheerful Ladies and The World According to Bertie. I have loved every Alexander McCall Smith book I have read to date, and I love the Ladies’ No. 1 Detective Series on HBO, so I am sure I won’t be disappointed. I am always amazed at his ability to write for women. What makes me angry in the world is that everyone everywhere doesn’t have access to clean sanitary water. Maybe it’s because we lived for so long without running water, but this is an issue dear to my heart. Right along with universal pre-school, and I mean universal for every child everywhere. Water should be a basic human right that we should all be supporting no mater where you live. I don’t think just because a child is born in a poor country they don’t deserve to have access to safe healthy clean drinking water and wash water. I don’t believe that children should have to spend days getting water (or firewood for cooking) instead of going to school. I believe that in 2014, we have the technology to distribute food and water to every human on the planet. I believe in a life of abundance and not scarcity that means that everyone everywhere can thrive and contribute to the betterment of civilization. 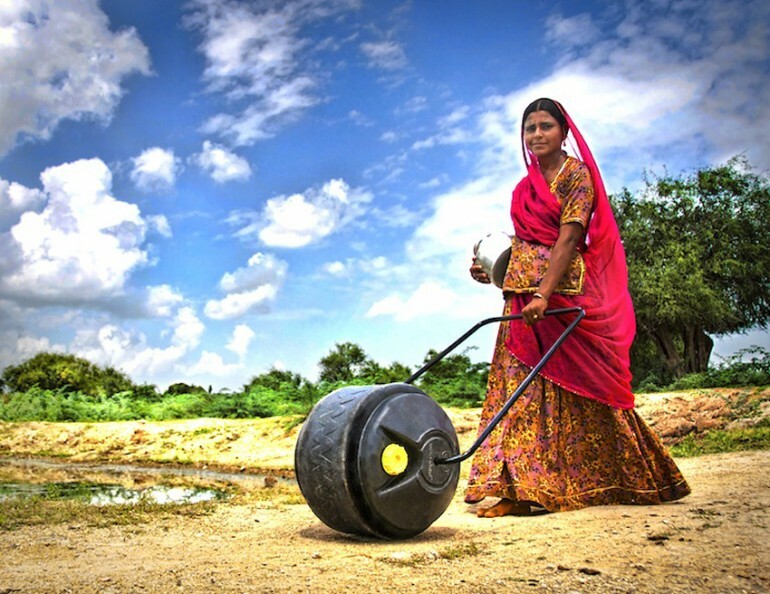 I love this woman’s idea for Wello the mobile water haulers, and can’t believe someone didn’t think of this simple solution sooner, but I think we can do better. I always wonder if the person who is going to discover the cure for cancer (or some other incredible life changing invention) is not getting nourished with healthy food or water. Is this a risk we want to take as humans?